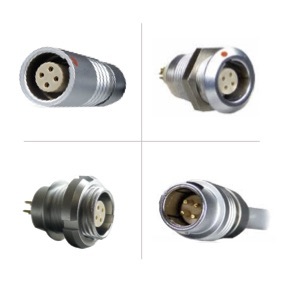 Circular connectors include M8 connectors, M12 connectors, M23 connectors, 7/8" connectors and many other multipole and single pole industrial connectors that have a circular shape. 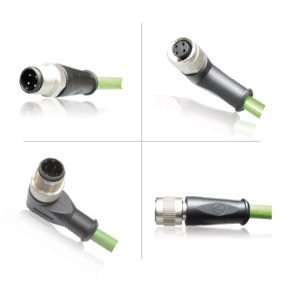 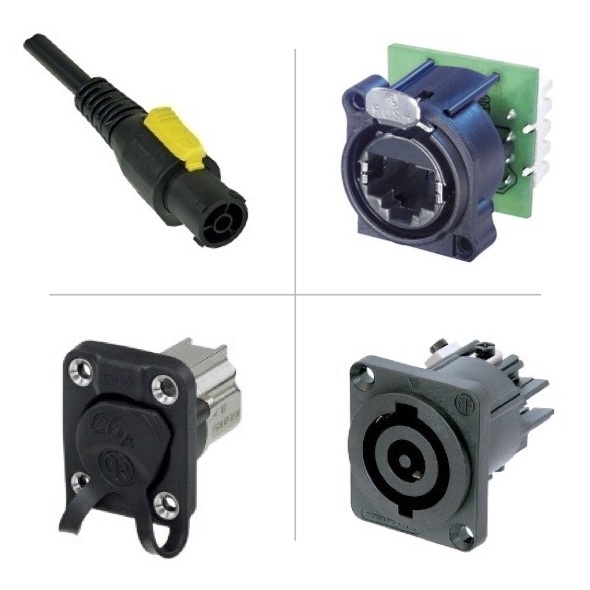 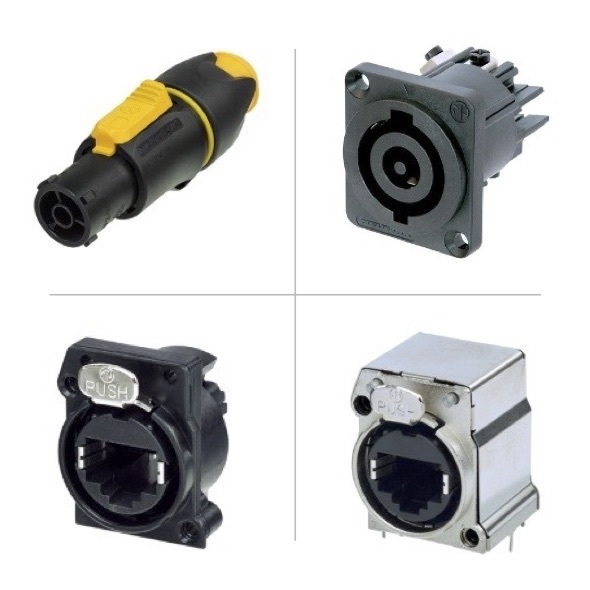 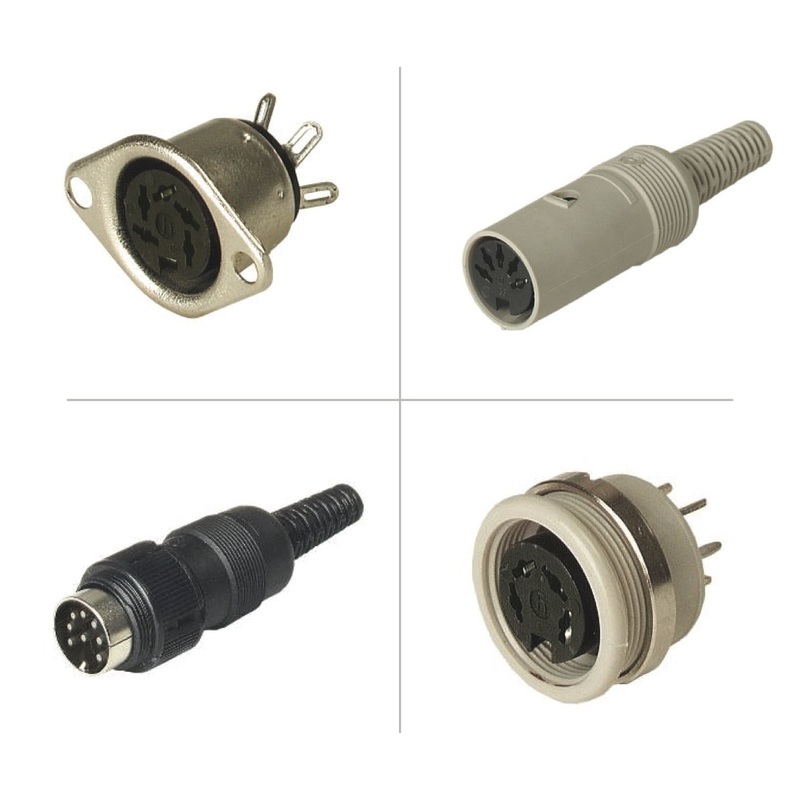 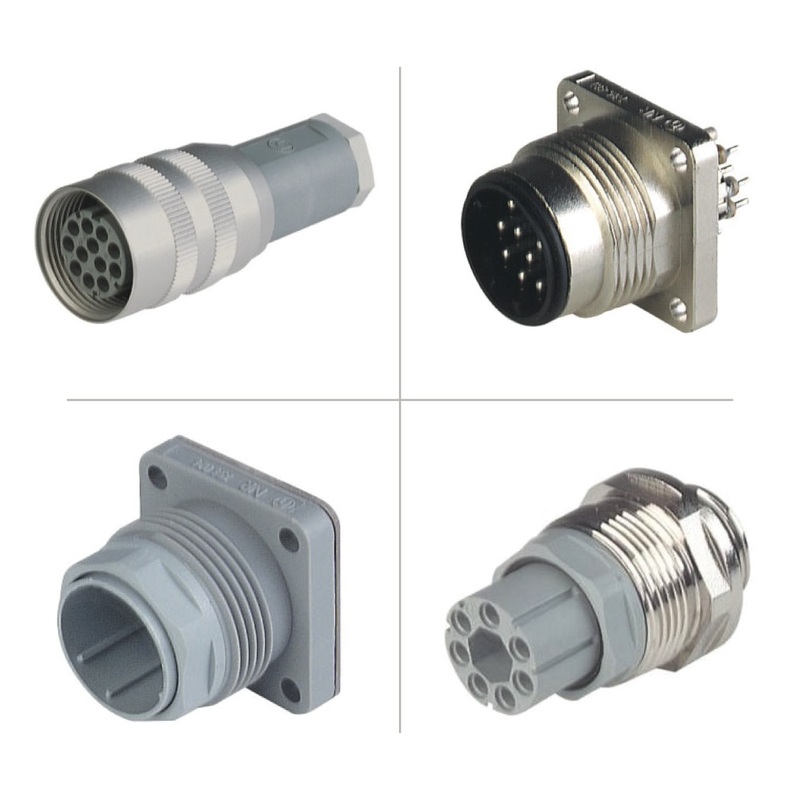 Rugged Circular Connectors are used in hundreds of applications across the industrial sector. 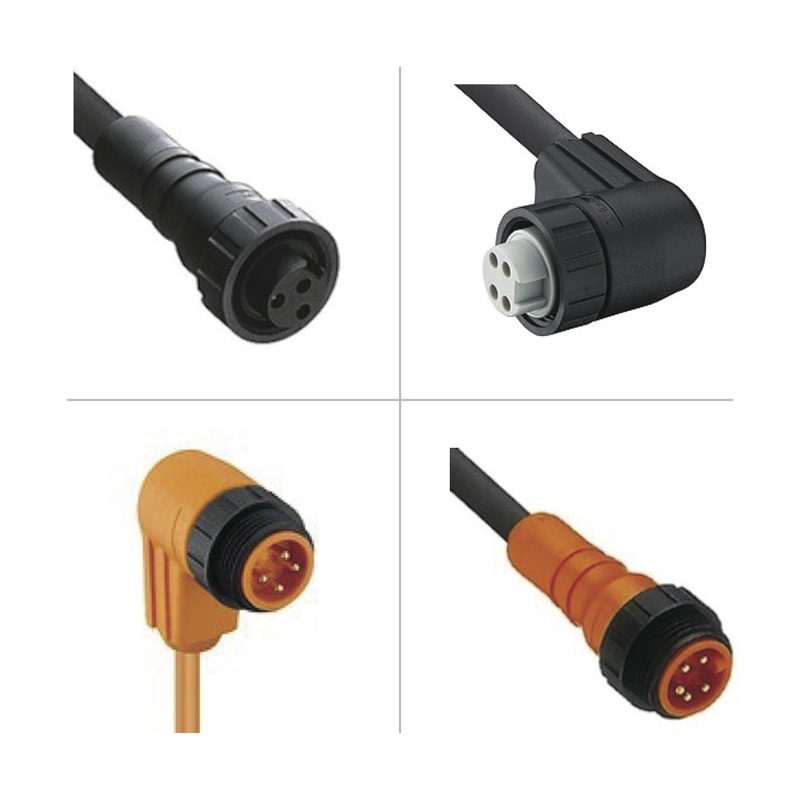 They can come in many variations and pin configurations from single pin to multi pole, shielded to unshielded, moulded with various cable lengths or field attachable connectors. 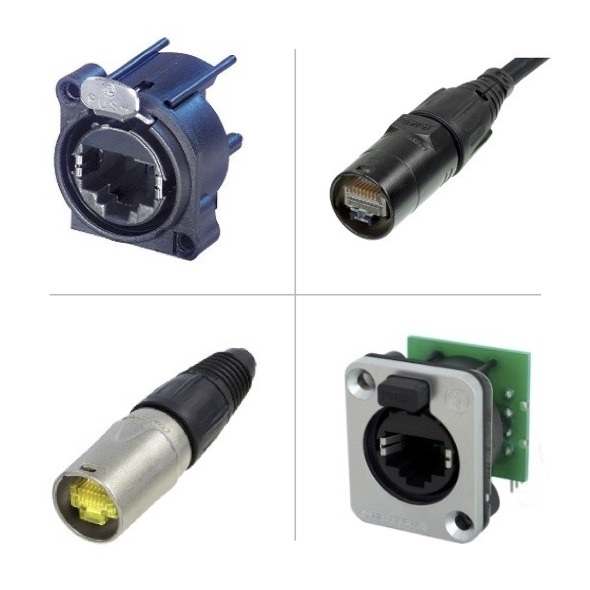 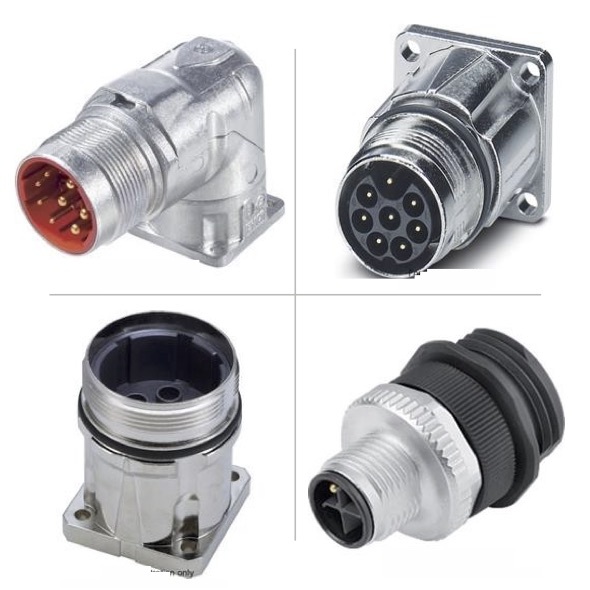 These industrial connectors are used in factory automation, sensor assemblies, hydraulics, pneumatics, lighting systems, audio & visual, security, energy generation and rugged harsh environments. 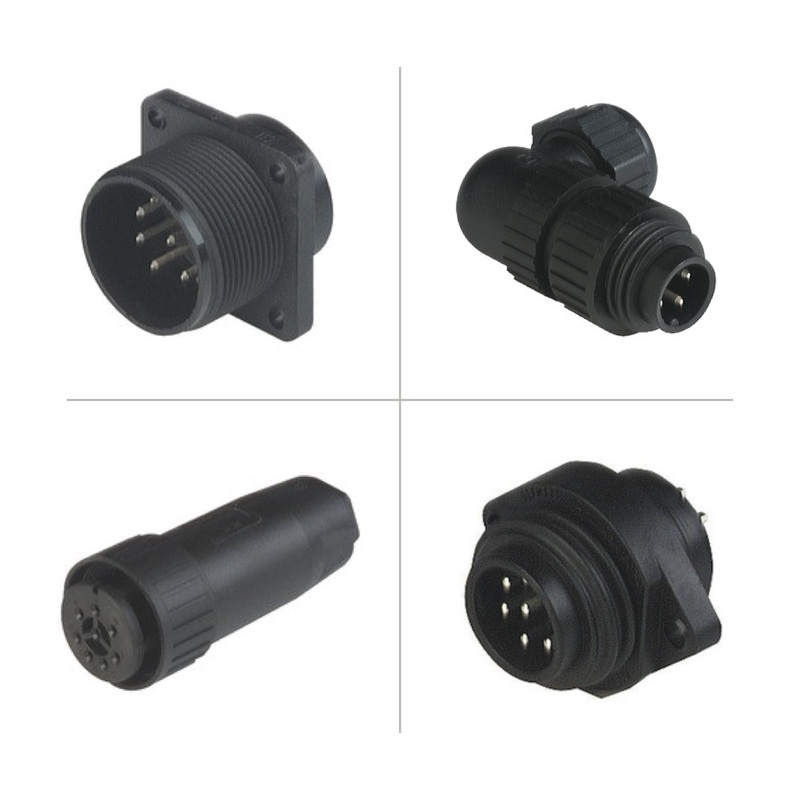 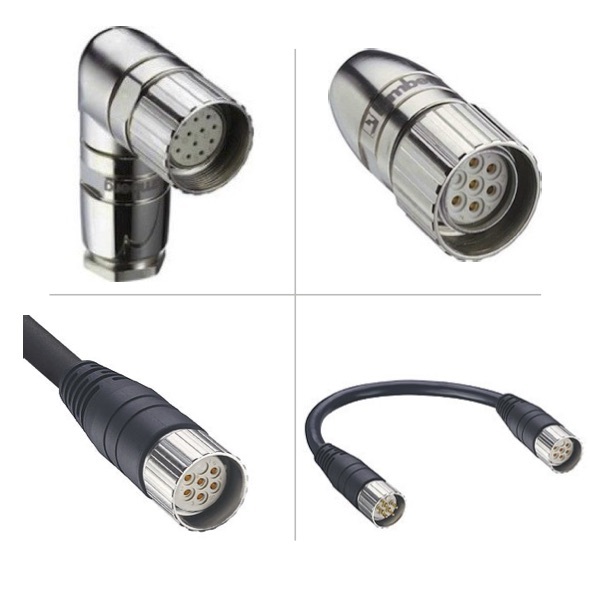 You will find a wide range of standard and special types of circular connector which include M8, M12, M23, M40 and 7/8 connectors in addition to MIL Spec, co-axial and more. 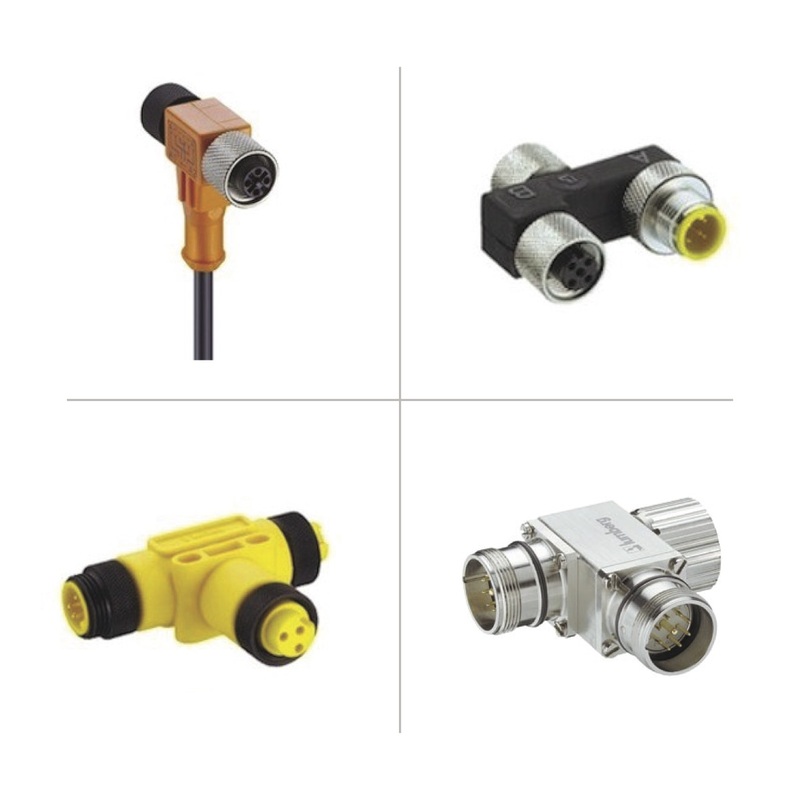 With a variety of housings, back shells and with either screw, solder or crimp termination and varying locking mechanisms from screw to bayonet, circular connectors can be found in almost every industrial application. 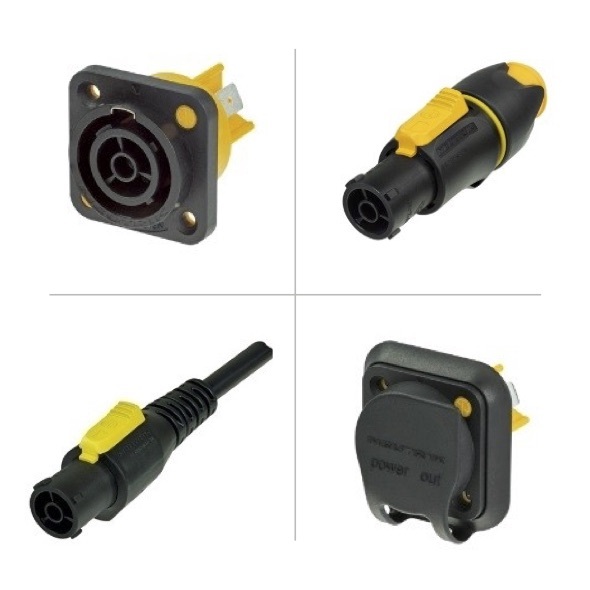 Circular connectors can come with varying degrees of IP (Ingress Protection) ratings from IP 67, IP68 to IP69k which a fully wash down connectors suitable for the food and medical industry. 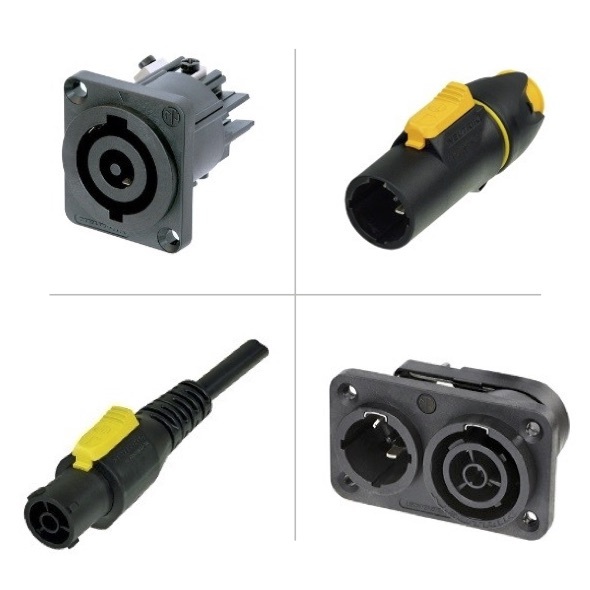 Complete Electronics Ltd are franchised distributors for a number of top brands which manufacture multi pole connectors including Hirschmann, Lumberg Automation, Phoenix Contact, Bulgin, Sunny Young, Scame, Yamaichi and INC.
Hirschmann – Hirschmann connectors include the CA/CM series, NR series, MAS/MAK and ELST ranges. 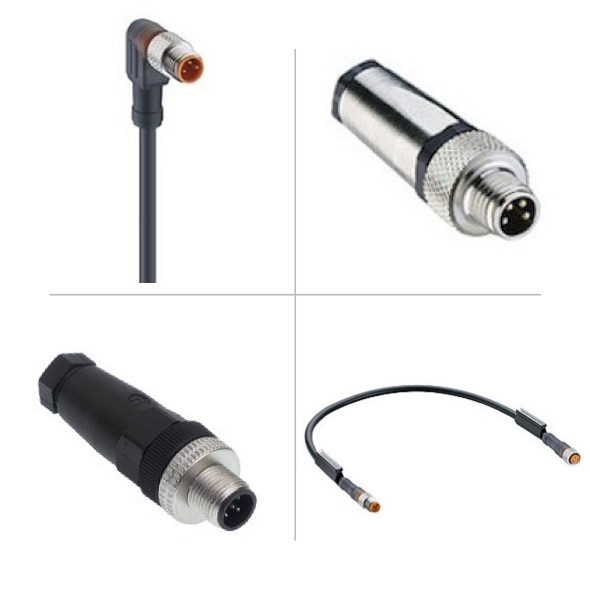 Circular industrial connectors encompass the M8 sensor connectors to Multipole field attachable connectors all the way up to high-power transmission connectors. 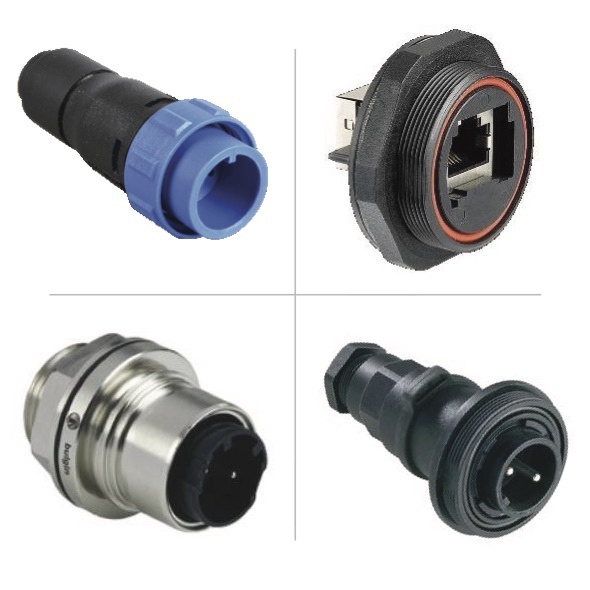 Complete Electronics Ltd's circular connector ranges also cover Ethernet and USB data applications. 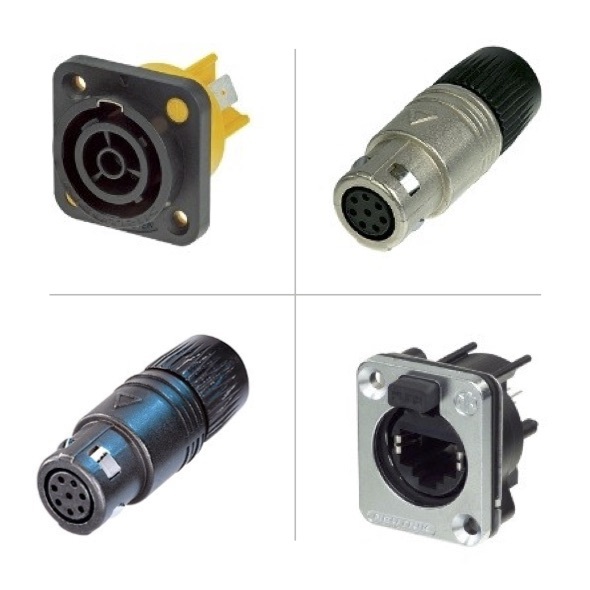 We supply industrial connectors from many qualtiy manufacturers including Hirschmann, Lumberg Automation, Amphenol, Bulgin, Lumberg Connect, INC & Scame to name a few. 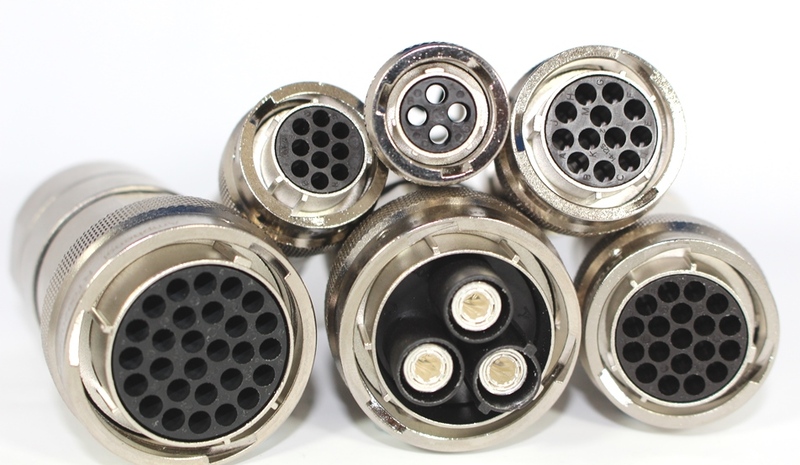 This wide portfolio of connector & lead manufacturers enables us to offer all types of connectors within a wide price range. 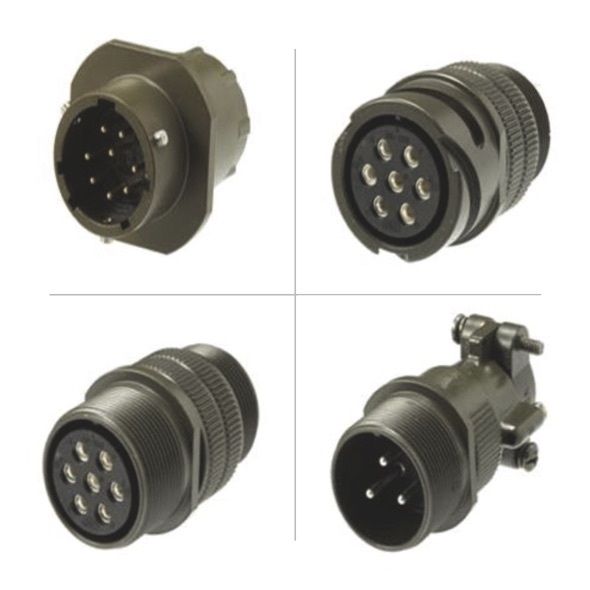 So, regardless of your technical specification, brand or budget we are sure to offer you the right connector to complete your projects on time and on budget. 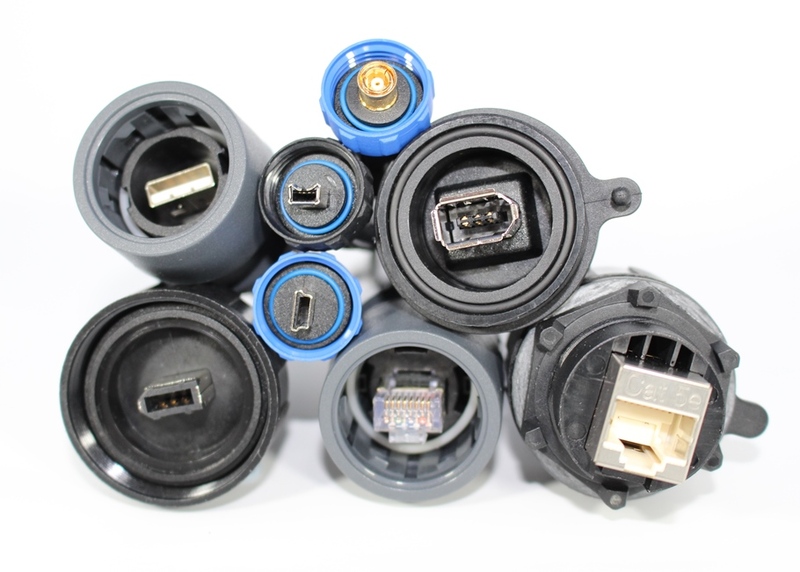 Just give us a call and one of our highly trained staff will be happy to help.